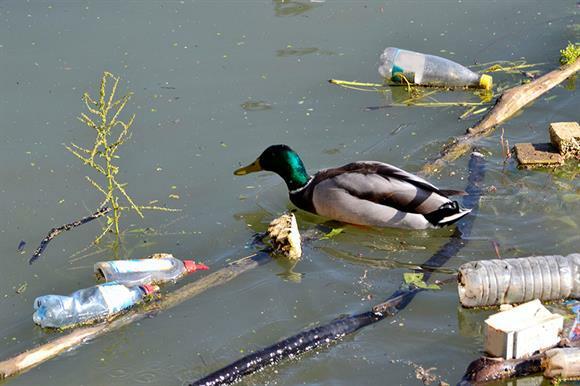 Charities that work to reduce plastic pollution can apply for grants from a £1m fund announced by Waitrose & Partners. The Plan Plastic: The Million Pound Challenge fund, which opened for applications today, will give out grants of between £150,000 and £300,000 to "innovative projects that rethink how we all use and dispose of plastic", the retailer has announced. Money will be available for five different types of project: those that encourage and enable plastic to be recycled in a way that benefits the community; campaigns aimed at educating young people in order to reduce plastic pollution; projects focused on inspiring and enabling new ways of shopping and living sustainably; those that tackle the use of plastics in food, agriculture and farming; and those tackling the issue of microplastics. To apply, projects must be run by charities, academic bodies, community interest companies, social enterprises, or schools or colleges. In a statement, Waitrose said: "We would like to fund projects that will have a significant measurable impact on plastic pollution (now or in the future) and a clear legacy, and we will openly share all learnings, results and outputs to enable others to build on, replicate and amplify the impact." The company is working in partnership with the environmental charity Hubbub to administer the grant, it said. Funding will go to a small number of projects throughout a year, starting in June. Organisations have until 24 February to submit their applications, including a two-minute video about the project, and those shortlisted will be invited to attend a panel presentation day on 16 April. Successful applications will be announced in May. For more information, visit https://planplasticfund.com.